How far are you willing to keep giving companies a chance if you've not had particularly successful purchases from them in the past? I have had a bit of a love-hate relationship with Lindybop. 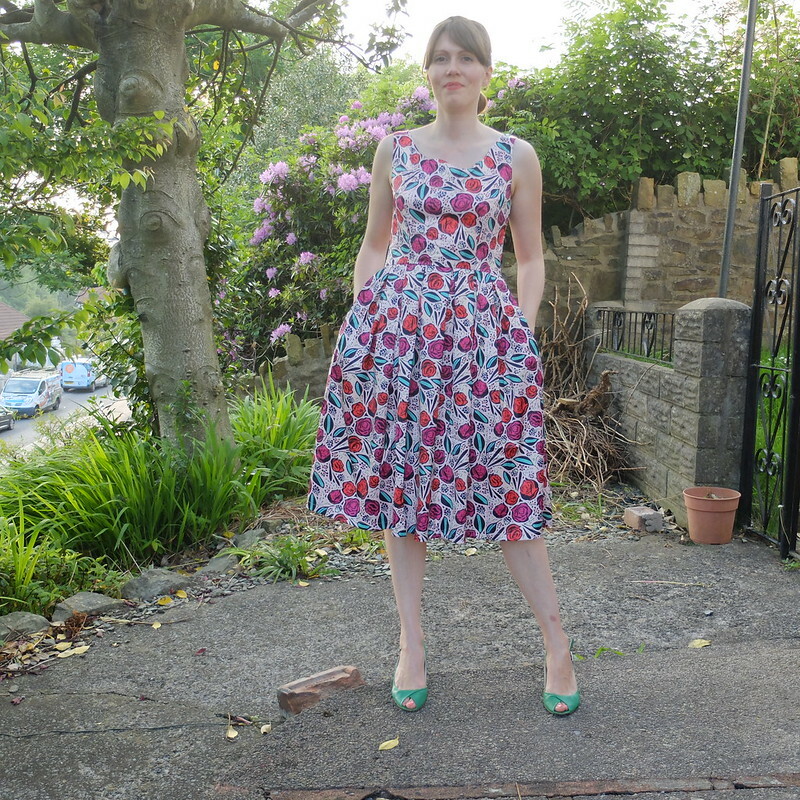 Over the years I've had some lovely Lindybop dresses that fit well, such as the Audrey dress in pink martini print, but I've also had some shockers that I've sent back. I thought I'd give Lindybop one more try, as they had a huge sale on over the recent bank holiday weekend. I know, I know. I can't resist trying to get a bargain!! I placed my order on the Friday before the bank holiday and received my parcel a week later. There weren't the usual dispatch updates that I am used to, it just said 'Payment received' in my online account and then the parcel turned up without that status having changed. I ordered a total of 7 items, including 6 dresses and 1 pair of trousers, thinking that I would probably be sending back at least half of them judging from my past experiences. On opening the parcel it seemed something was missing - indeed, the trousers weren't there! I searched for some kind of explanatory note, but there was none. So, at the time of publishing this, I've emailed customer services to find out if I am to expect a refund on the trousers or if they're being posted out separately. 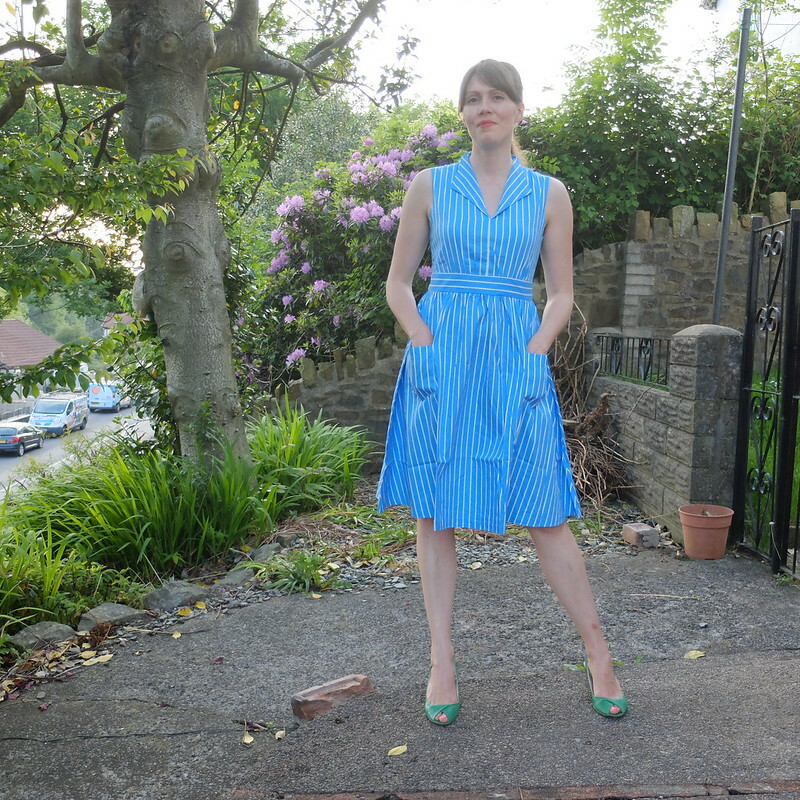 Here's how I got on with the dresses. For reference, I wear a Lindybop size 12, and am 5'9" tall. Click each name to see if each dress is still in stock on the Lindybop website. 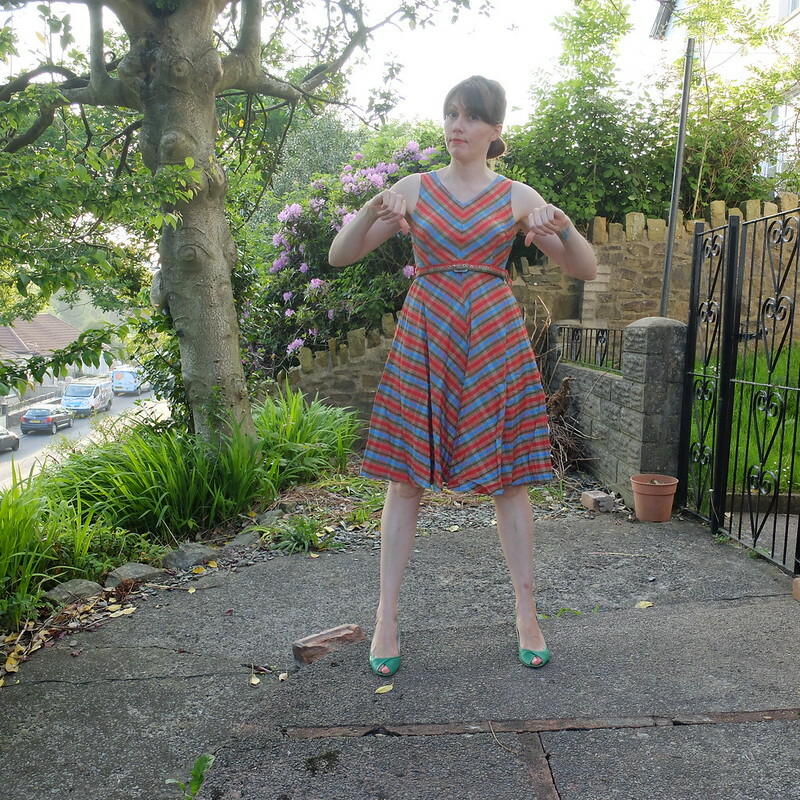 I was keen to try this dress, as it's part of Lindybop's 'Made in Britain' range. 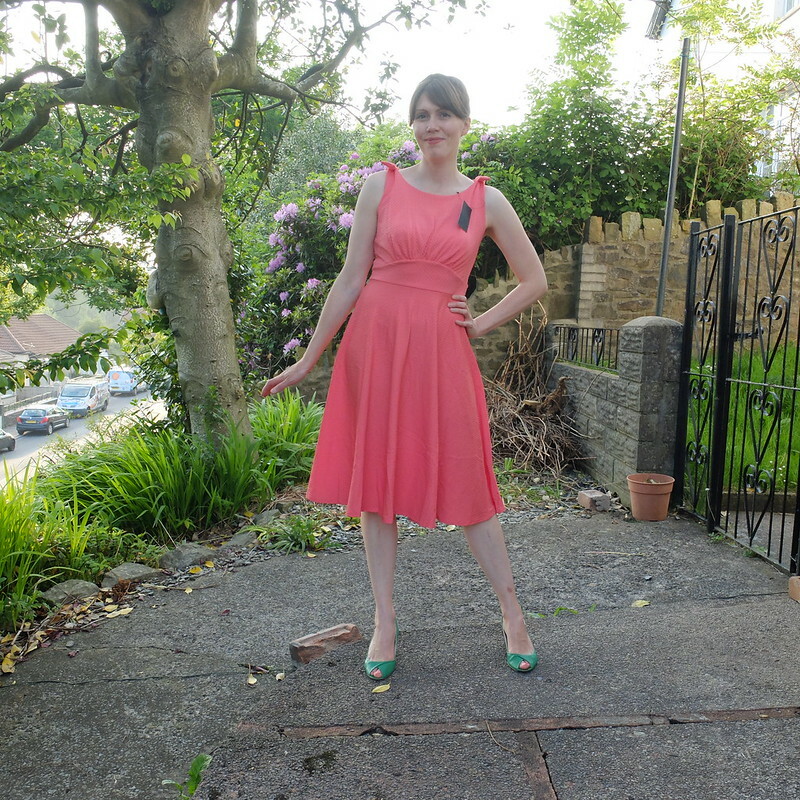 I had a dress this colour years ago but it wasn't a great fit, so I have been looking for another coral dress to replace it. I wasn't sure I was going to like the fabric of this one (it has little raised dots on it) but putting it on I can see it hangs fairly well. I like the fit around the bodice, and the length is good, being below my knees. It is a very easy dress to wear too, it just pulls on. A keeper. Sigh. This dress was a huge disappointment. Firstly, the fit on this dress is completely different to the others. It is obviously much shorter in the length of the torso and the skirt, so would suit a petite lady better. I also wasn't keen on the fabric of this one, it felt a bit inferior. I'm sorry Leena, back you go to Lindybop (where you're currently out of stock, so if anyone is after you in a size 12 then they'd better keep watch on the website for when you come back in!). Promising to be more of an early '60s style, Colette was a pleasant surprise. The proportions are correct on me, and the fabric is a nice cotton, and it's lined in cotton also. The self-fabric belt is a nice touch, but it doesn't have a buckle or holes so it just keeps expanding as you wear it! That will require attending to, perhaps with some press studs. Colette is the kind of dress that I could wear to work as well dress up a bit, so I'm hoping it will earn its keep. I was hesitant with this one. I have the Audrey in the pink martini print, and love it, but I also tried the blue velvet version, which was a shapeless mess. This one is incredibly light, it's a summer weight dress, whereas my pink martini one is quite a thick cotton and best for cooler seasons. The fabric is slightly crinkled, which again I didn't think I'd like, but the fit is good and it's just such a classic shape and print that I can see this being a well-worn addition to my wardrobe, that will again transition from work to play. The fit of this one is the least perfect, as the waist is just a tad too high. But I love the colour, the collar, those patch pockets, and the nice cotton fabric. The bodice in this one is also lined in something a bit polyesterish and may find itself cut out at some point, but overall this again is a work/play dress that can be worn regularly. I am really pleased overall, Lindybop have risen in my estimation once more (let's hope it stays that way and they sort my missing trouser issue out though!). 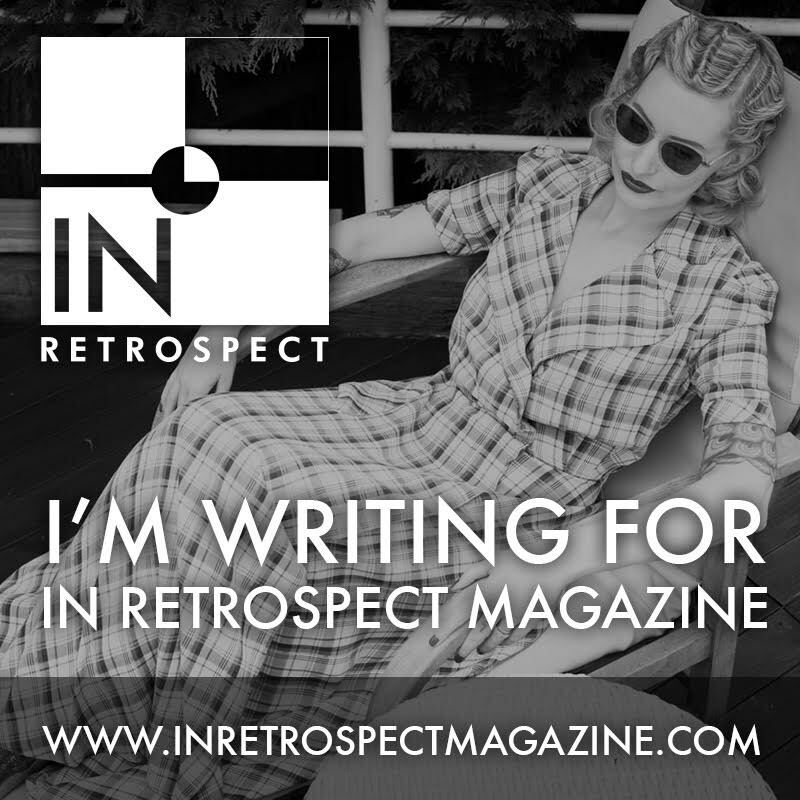 Have you returned to any brands that have disappointed you in the past? Or are those bridges burnt?! Wow! You have had such great success with lindy bop this time. I'm so glad, I had just about given up on them. I'm impressed with your success rate for this order. I actually really like all of them, even the one where the fit was all wrong - it's a really nice print. I think my favorite is the Colette, though. I love the gingham, and I feel like that's the dress is be pulling out of my closet every week. I've been hesitant to order from Lindy Bop because they are so cheap, but these look like a great deal! I placed on order on LindyBop as well, and I just contacted them about the order status not being updated. I kind of wish I had read your blog post first, in case my order is already on the way, but I guess it doesn't hurt to ask. I bought only tops, because to be honest, I love plenty of dresses already and I still fear that the waistline will be too high on me. Seeing how these dresses fit your beautifully, I think I'll eventually get over my expectations and buy a dress from them :) For now I hope the tops will fit properly. I've just seen your blog post with your nice pink top, I look forward to seeing your other tops! Aha, when you work out something like that you're winning!! You had me at the Colette dress Porcelina, it is a marvelous garment and blue looks really good on you. I second what CiCi said and just love how forthright and detailed you are in all of your product reviews, while also admiring that you were willing to give LB one more chance. As I think I've mentioned to you before, my one and only experience buying from them to date was quite the disaster and I haven't quite worked up the courage to try again. It's almost a given that I will at some point through and I hope that your luck with this lovely selection will rub off on me when I do. Enjoy all of your great new keepers! I've sent back pretty much everything I've ordered from Lindy Bop. I went by their sizing, ordering in a 22, only to find it huge on me. Swapped down a size to a 20, nope. Gave up by that point and sold the dress online! I also ordered a Gilda around Christmas to wear to the Nutcracker - gave it plenty of time to arrive, only for it not to be in the parcel when it finally did. No note, no explanation. Had to go to Lindy Bop, who told me it was out of stock and I could pick something else - definitely the sort of thing they could have told me before it was sent out, or even a note inside the parcel would have done. I still have my eye on plenty of Lindy Bop purchases, but I'm definitely wary now! Oh gosh that's a run of bad luck!! You've got some super dresses there! The one you like best is my favourite on you too. I am swearing off Collectif. I'm never 100% happy with the stuff I get from them; I'm going to save up and get from the vintage brands I really like, which cost more but I love. 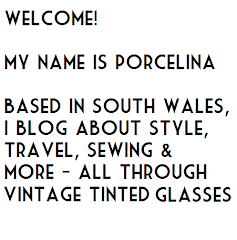 Oh dear, sorry you've had issues with Collectif. I have a few things from them which I love, but I've sent back a few shockers (those weird jeans last year included). 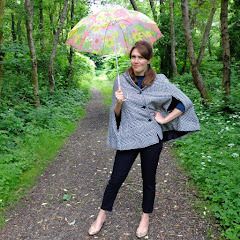 I am actually bowled over this time that Lindybop have done so well! I'm glad you gave Lindy Bop another shot. All the dresses you've decided to keep are so cute and look great on you! While I love all the ones you are keeping the Lana and Audrey are my favorites. I do hope you trousers turn up! I have ordered from Lindy Bop before, one dress and one faux fur stole. I have to be careful with them though since the sizing can often be off and also since returns from the US are not that easy or inexpensive! I do keep my eye out on their website though. I love that they are starting to carry more tops, sweaters, and cardigans! Forgot to mention, rather than a particular brand/vendor, the thing in general that I do try and stay away from are custom made pieces-- especially when the items are supposed to be tailor made to your measurements. I've been burned a bit going this route that now I try and steer completely away!